Bringing Buildings Back To Life! 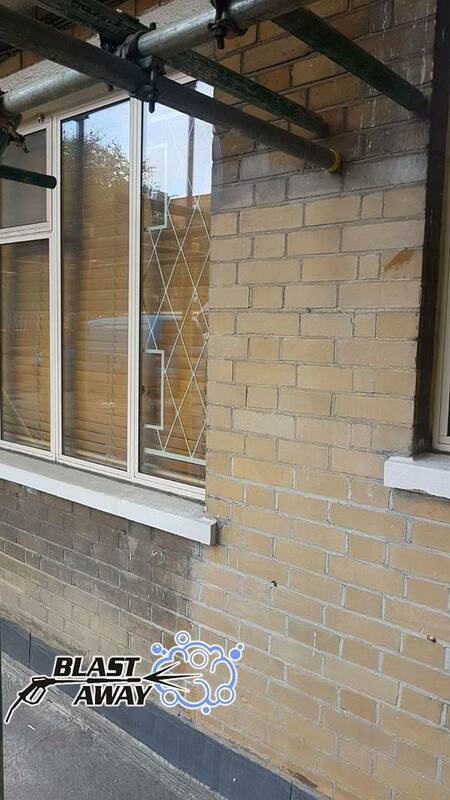 If you’re brickwork is looking a little tired and dirty, Blast Away are highly experienced in all aspect of brick cleaning. As with all exterior surfaces dirt, grime and moss can build up causing your brickwork to discolour and become unsightly. 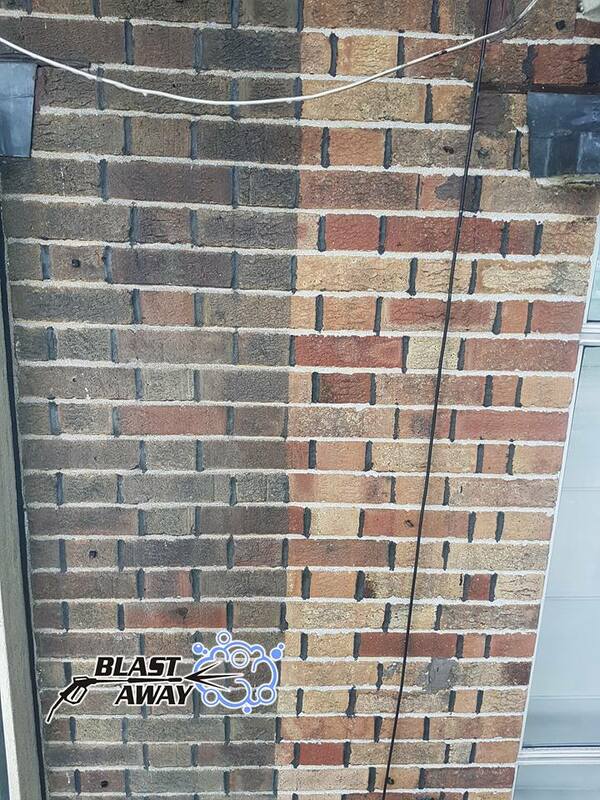 At Blast Away we provide professional and efficient brick cleaning service for all domestic and commercial customers. Using a range of high pressure washing tools we can remove a wide range of stains including mortar, fire/smoke damage, carbon deposits, moss algae and much more. 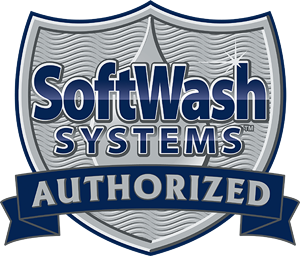 We use specially formulated chemicals designed to loosen existing dirt and grime to help with brick cleaning. Our company is fully insured and we cover all areas of Greater Manchester and the Northwest for brick cleaning and all of the UK for larger contracts. Unlike other cleaning companies all our vans are fitted with mounted hot water pressure systems and water tanks meaning we use our own generator and water. 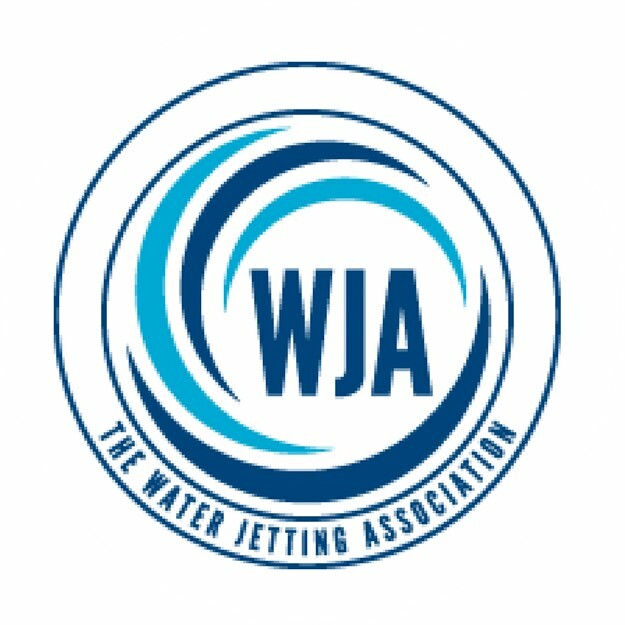 Please get in touch with us to arrange a free no obligation site survey and quotation. Our brick cleaning service uses the latest equipment in industrial pressure washing to restore your brickwork to it’s original condition. 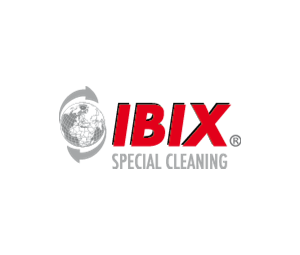 Take a look at some of our recent work and how our industrial pressure washing is used for brick cleaning.